Home » Lens Cover, Flip-up,Front with ARD Filter transparent. 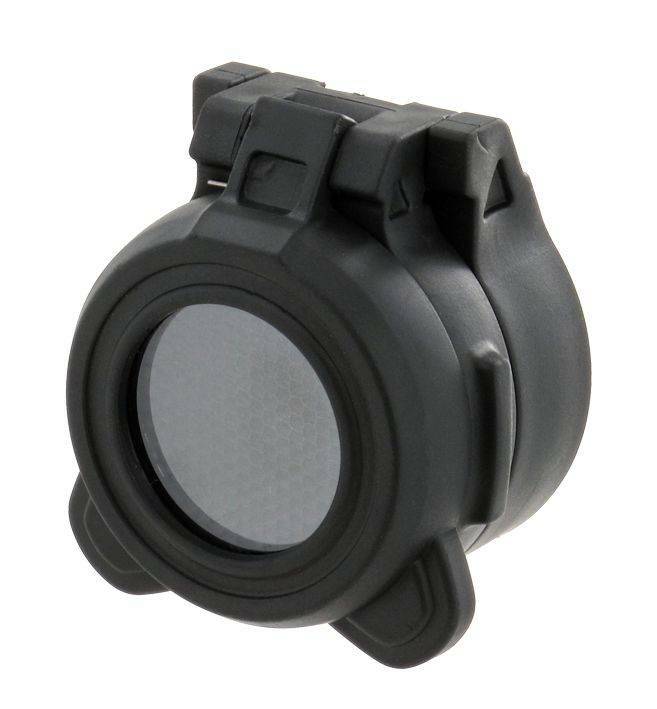 Aimpoint Lens Cover, Flip-up,Front with ARD Filter transparent. 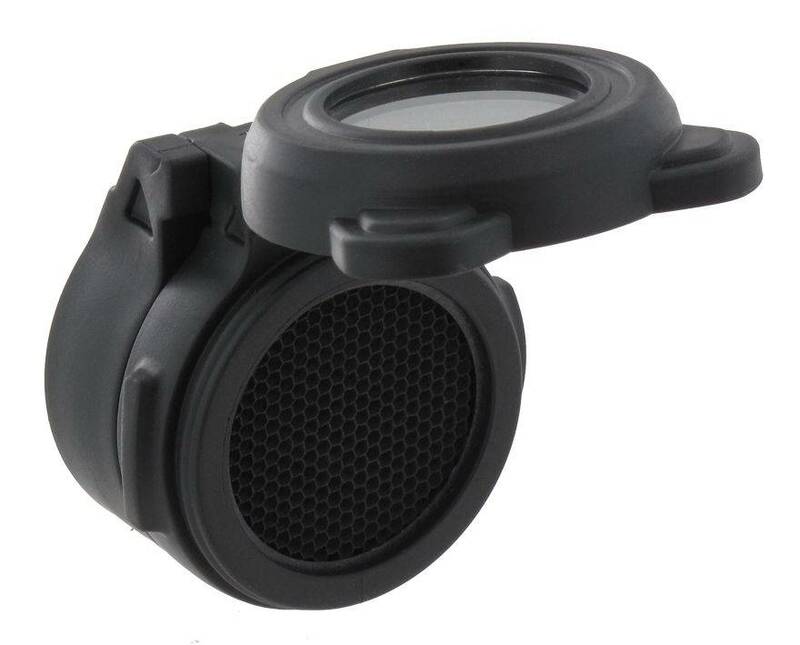 Transparent Flip-up cover for Front lens including a killFlash filter. 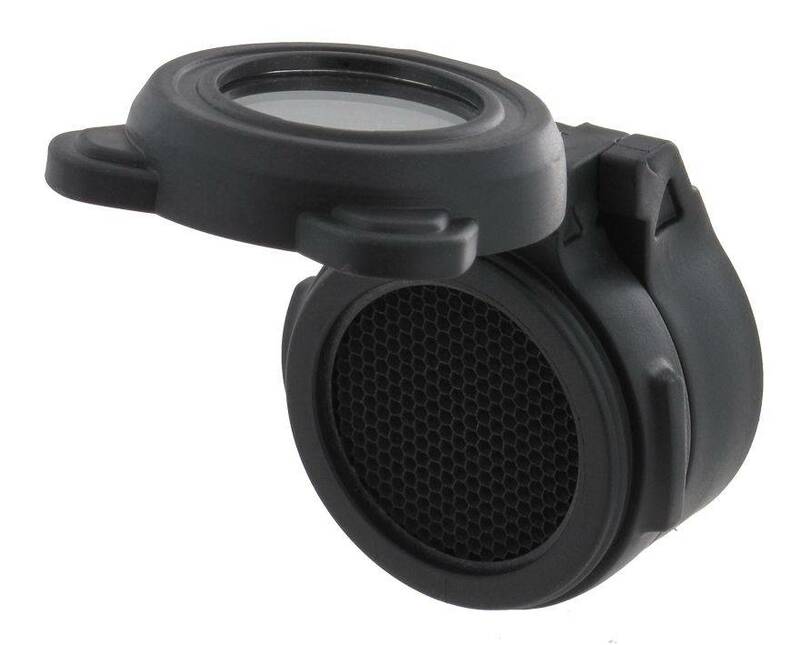 Transparent Flip-up cover for Front lens including a killFlash filter. The filter has also the Flip-up function. 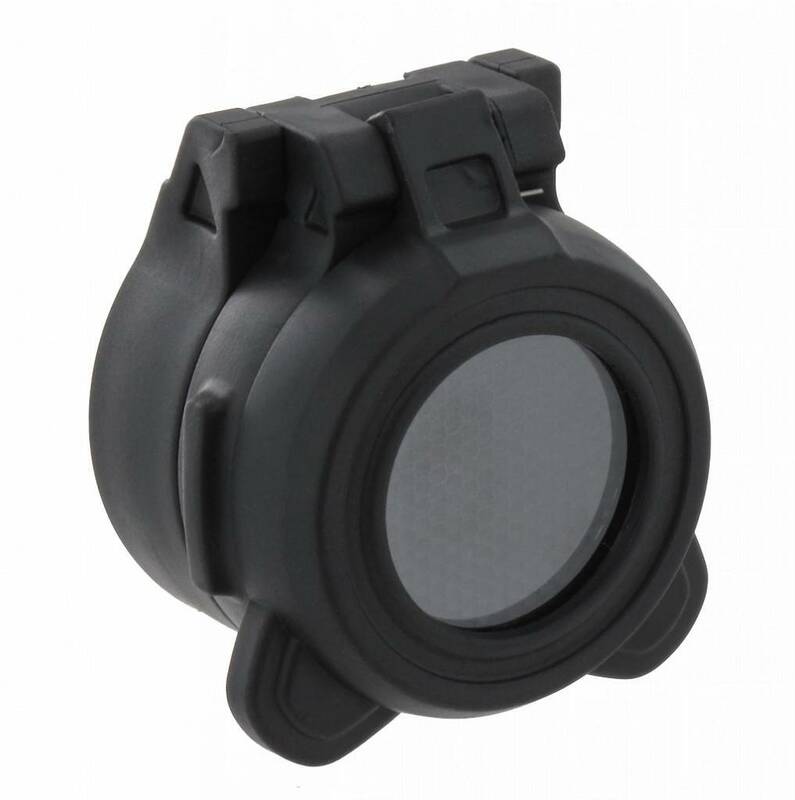 When removed, the filter can be integrated in the lens cover.